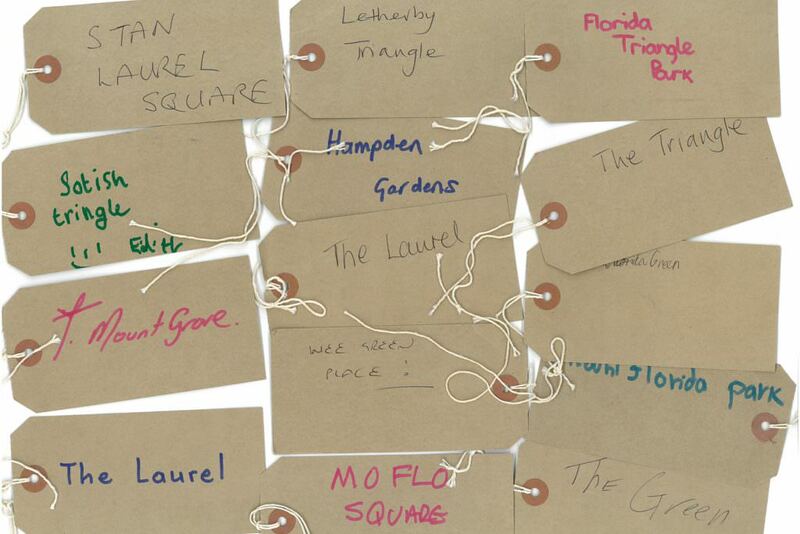 The Southside of Glasgow has very little civic space. Letherby Triangle sits at a key location in vibrant Mount Florida, next to the primary school and Hampden Stadium. It is a semi-abandoned triangle of land covered in over mature trees and isolated by roads on all three sides. 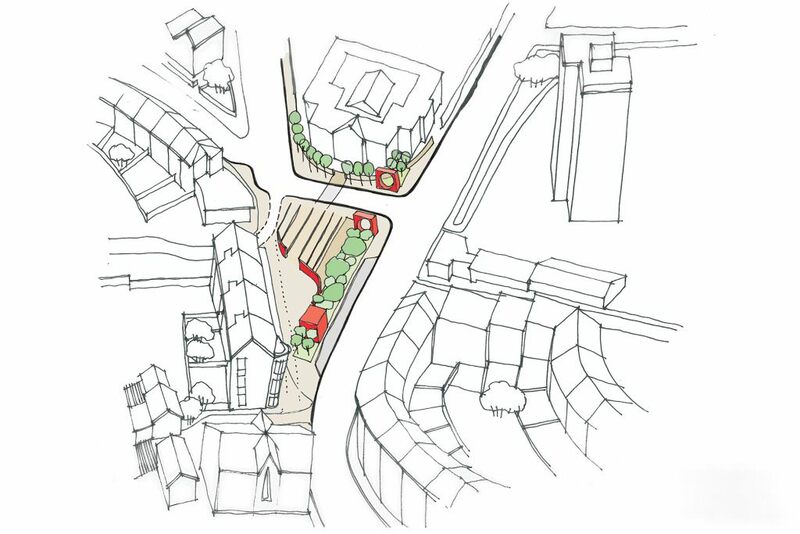 The Mount Florida Community Council (MOFLOCO) seek to redevelop the triangle as a key public space for Mount Florida and the surrounding communities. 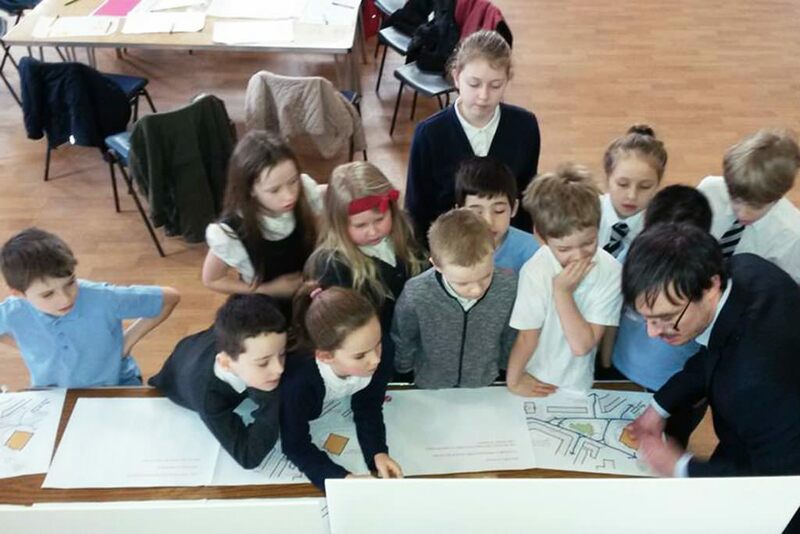 erz undertook a charrette style consultation with local people and schools to explore design options for the triangle and together we looked at ways of reconfiguring the road layout to tie the triangle back to either the school or the shops. 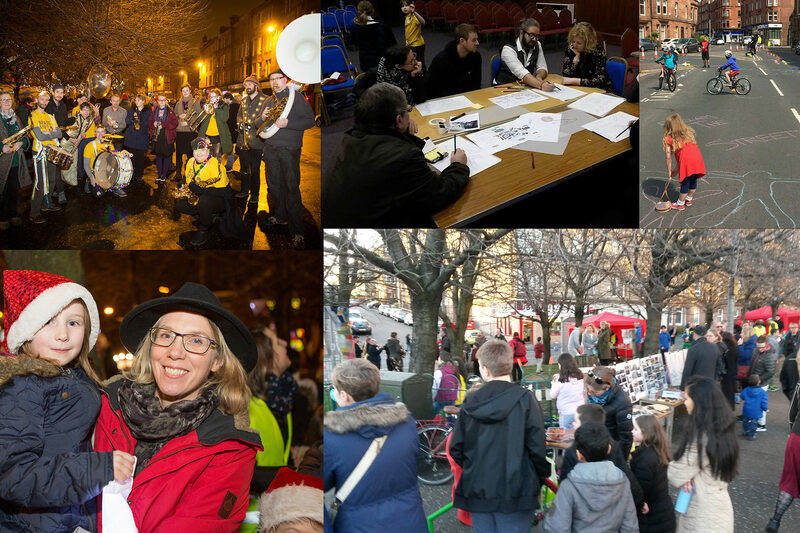 Extensive engagement included participating in galas and Christmas events in the triangle, workshops in the local church hall and events at the primary school, where children were actively engaged in using the space for performance, artwork and music. The feasibility study concluded with detailed stakeholder consultation and dialogue with Glasgow Roads to explore the implications of road closure and turning the site into proper civic space. The work is ongoing in Mount Florida. 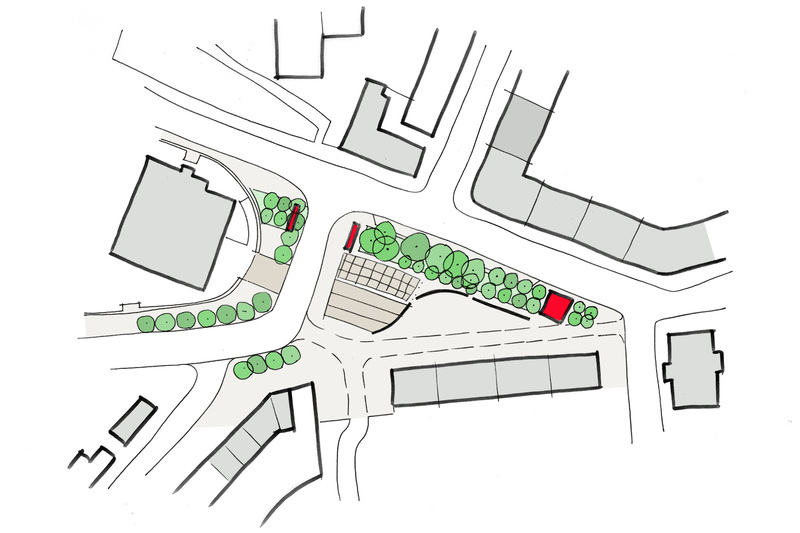 For further information about the project, visit Mount Florida Community Council's website. The full ideas study can be read here.